For the first time ever, the little princess was on an amusement park. This time, though, we did not have time to spend the whole day there, as the little prince needed his naps. The little princess, though, had quite a few nice rides at the park. By the way, this wasn't here either, when I was young. 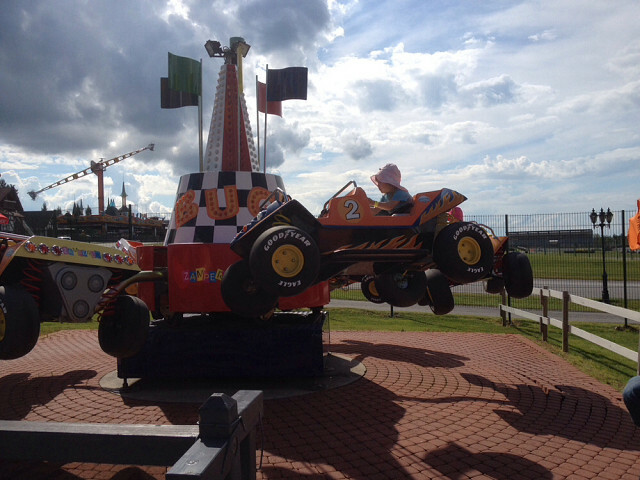 Powerpark - a very nice place, also for 4yo kids.